Citizen Watches received the name “Citizen” because it wanted to be close to people everywhere all around the world. 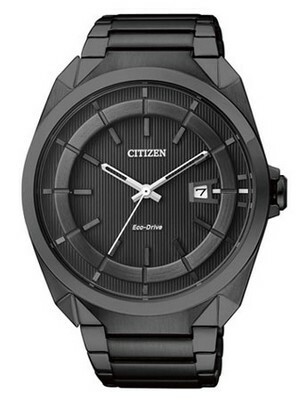 This Citizen Ecodrive AW1015-53E Men’s Watch is a handsome and multi-functional watch. 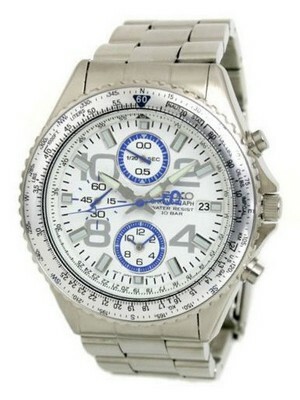 The Citizen Watch Company was the first to bring about a lightweight, good looking watch. This Citizen Eco-Drive watch uses the simplest, yet the most technologically advanced power generating and storage system in the Watch. The Case and the bracelet of this watch are made up of Stainless Steel material. Citizen is a Japanese watch company. This Citizen Men’s Watch is the Eco-Drive watch. You really can’t go wrong with this Citizenwatch because this timepiece runs on any natural or artificial light for an entire lifetime of usage. It is a power reserve to help keep the time. This Citizen Ecodrive Watch is one muscular yet smarter looking affordable timepiece. The working caliber of the watch is J810. It has a wonderful Black dial which looks so cool and stylish. This watch is designed with simply awesome way. 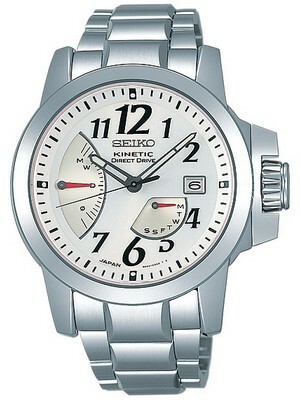 The dial is covered with the durable and scratch resistant Mineral crystal. Dial window also contains date display. This Citizen Mens Watch is having some other nice and useful features such as Overcharge Prevention Function, Low charge indicator and the bracelet with Push button buckle. The accuracy of the watch in which it works is + – 15 Seconds per month. The water resistant of this watch is up to 50 meter. The case diameter of this watch is 44mm including crown. This watch is available for US $145.00 with us. Newsletter : Cyber Monday Sale: Additional 10% off on 200+ Watches + 5% off Store-wide!